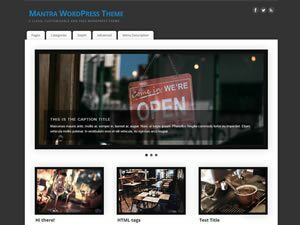 Our classic WordPress themes feature a complex and highly configurable slider which can feature either custom defined slides or ones generated out of site posts. 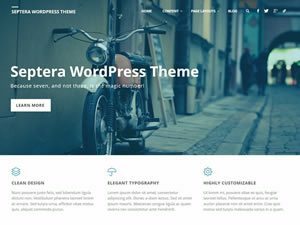 With the enforcement of customizer-based theme options, we had no way of keeping most of this functionality (since repository themes are also not allowed to create custom content). 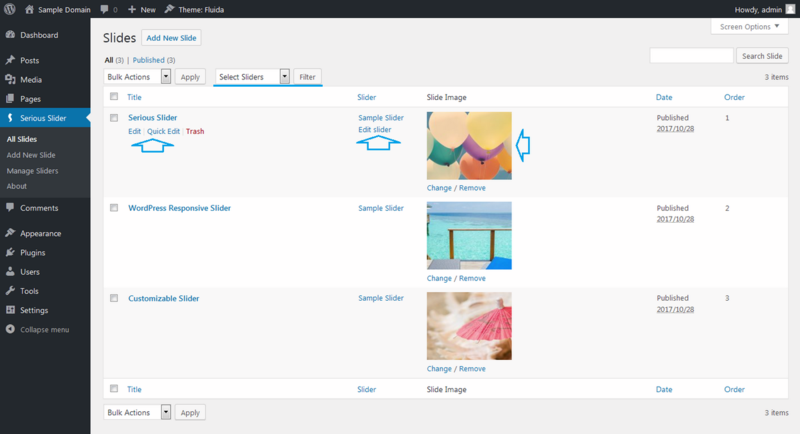 All we could have included with our new line of customizer-based themes was the slider-out-of-posts functionality. However we felt this wasn’t enough. 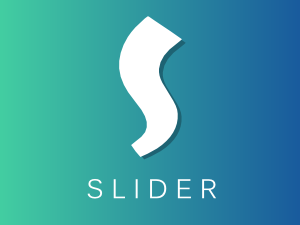 And while still young and with plenty of room for new features, we feel our slider plugin has already surpassed the capabilities and robustness of our previous integrated slider. To convince yourself of this, you can give it a try right now. 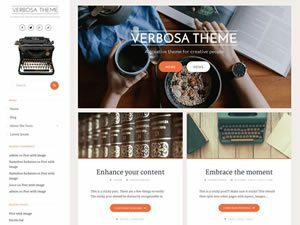 Upon activation, our customizer-based WordPress themes will recommend their companion plugins through a dashboard notification. Click on Begin installing plugin and follow the steps to install and activate Serious Slider (you can chose to install the other companion plugins as well – read about the usefulness of the Force Regenerate plugin here). 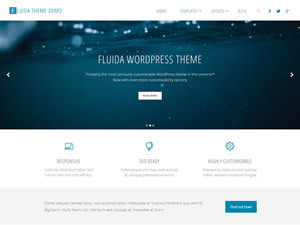 The plugin can also be used totally separate from any of our themes. 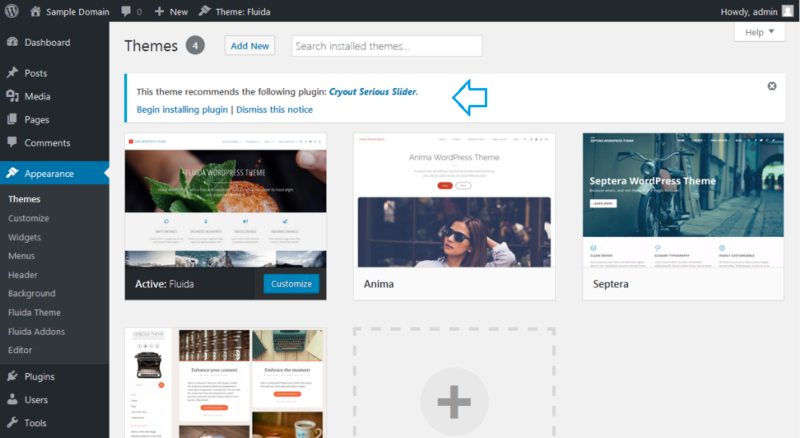 In that case you can install it like you’d install any other WordPress plugin, through the Plugins > Add New interface (simply search for Serious Slider). 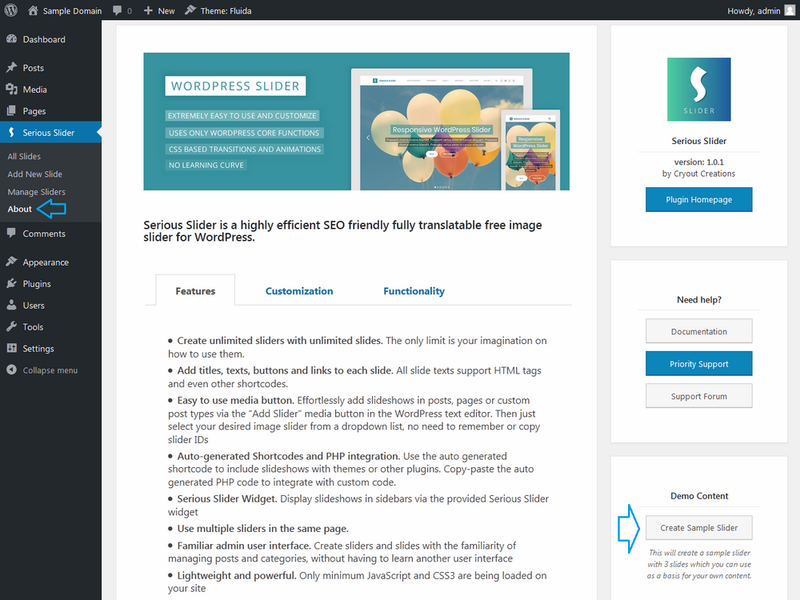 Once installed and activated, the plugin will create its own content section in the dashboard sidebar titled Serious Slider (right below Pages). 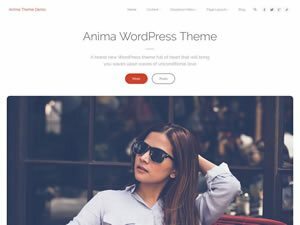 Under here there are several subsections with the plugin’s functionality: the slides list page, the add new slide page, the slider management page and an about the plugin page. The slides are listed under All Slides, while the sliders are found under Manage Sliders. You can have multiple slides and multiple sliders, with one slide only being associated (part of) a single slider at a time. When there is no content available the plugin will suggest adding some or loading the sample content. Click the underlined link on the All Slides page and then the Create Sample Slider on the plugin’s info page to load sample content. The suggestion link is hidden when you do have slides, but the sample content button is always available on the About page if you ever need to use it. Using the sample content is a very good way of getting started as it provides a basis for your own sliders and slides. With or without sample content, start by creating a new slider (or customizing an existing one) from the Define Sliders page. Here a slider’s configuration parameters can be defined. The Title (1) field is used for administration purposes (to identify the slider) and is not publicly displayed anywhere. Click Select Images (2) button to quickly create a slider from a selection of images without adding individual slides manually. The plugin will automatically use certain information from the images during slides generation: image filename as slide title and image caption (or image description if caption is not set) as slide text. These can be adjusted later by editing the individual slides. B). Slider size can be set in two ways: adapt to images (keep width, resize slider dimensions according to image heights) or force constraints (hard resize images to the configure slider size values, even if aspect ration distortion will occur) – we strongly recommend the dimensions set match those of the slides images used. E). 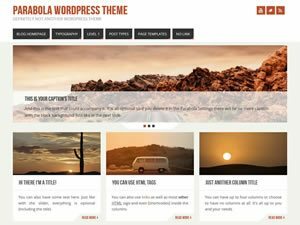 Slider appearance style – chose from 7 appearance presets: Light, Light 2, Dark, Square, Tall, Caption Left and Caption Bottom; the last, Cryout Theme is a special style that can be used for best integration of the slider with our themes’ appearance. F). Adjust the visibility of the navigation arrows and bullets (between always visible, always hidden or appearing on hover). G). Adjust to increase or decrease the overall slider caption font sizes. H). Adjust the caption text alignment inside captions – left, right, center or justified. J). Caption appearance style – choose from 3 presets: none, text shadow or text background color to increase the visibility of the caption text. L). Set the transition animation effect between different slides. Select from 7 presets: Fade, Slide, Overslide, Underslide, Parallax, Horizontal Flip or Vertical Flip. P). Set the caption animation effect on appearance. Choose from 6 presets: no animation, Fade, Slide, Blur, Zoom In or Zoom Out. Existing sliders are displayed on the right side of the page (together with the shortcode call – indicted by the arrow). To create a new slide, click the Add New Slide button in the sidebar. 1). 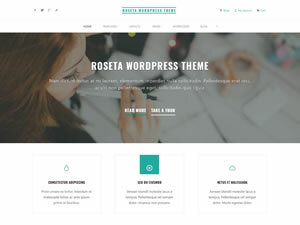 The title value will be displayed as the slide’s title. 2). The content will be displayed as the slide’s caption. 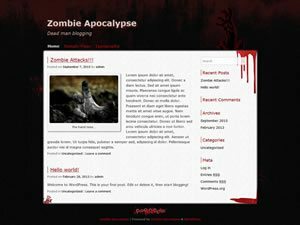 The content can use HTML markup *** If you’re updating from an older slider version and relied on links inside captions to display slide buttons, this has now been replaced with dedicated slide buttons – see section 6 below. 3). Associate the slide with a specific slider. The slider should already exist to be selectable from the list. A slide can only be associated with one slider at a time. 4). Specify an (optional) order value if you’re sorting the slides by the order attribute; otherwise control the slides order by adjusting their publication date and time. 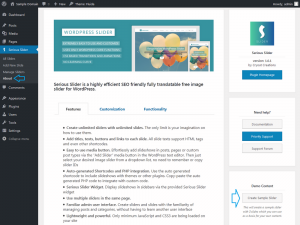 The All Slides page lists all the slides (from all sliders) with some of their attributes: the title, the associated slider, the featured image, publish date and order value. 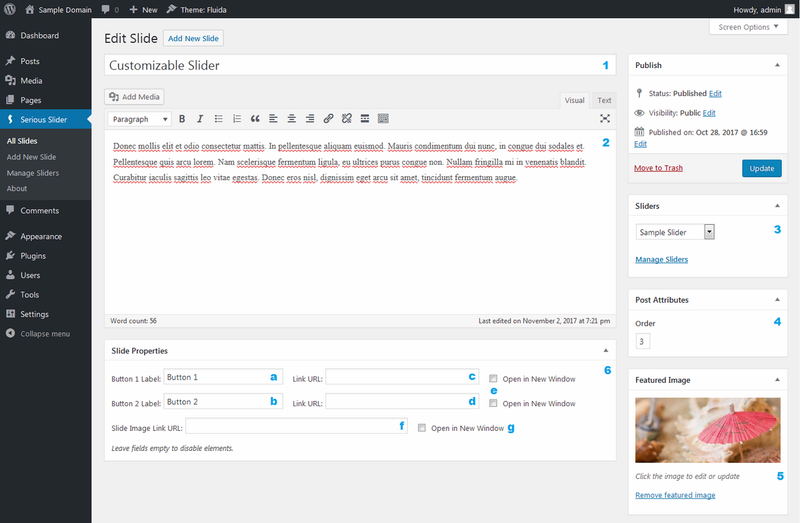 While hovering over a specific slide row WordPress will reveal the Edit and Quick Edit buttons with which the slide (links under the title) or slider (link under slider name) can be edited. The slide image can be quickly set, changed or removed using the available functionality in the Featured Image column. The interface can also list only slides associated with a particular slider by either clicking on the slider name or selecting it from the (underlined) Select Slider filter at the top. 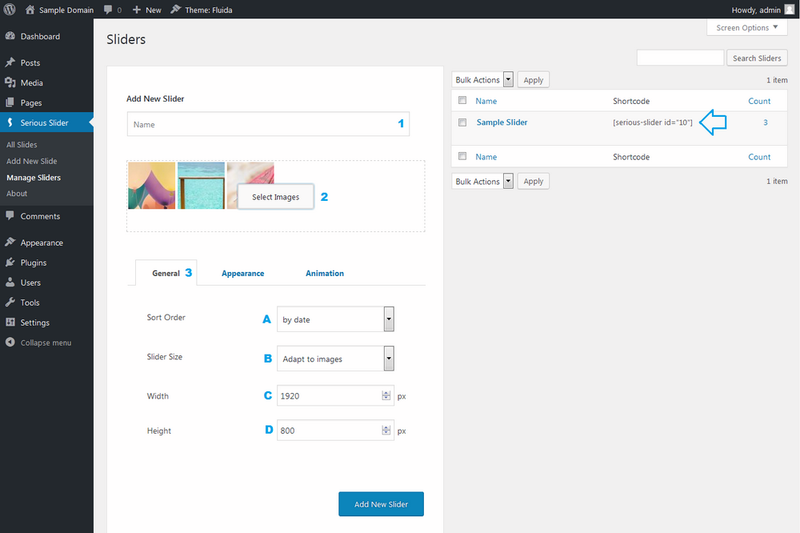 Our customizer-based themes include built-in support for our slider plugin. This is integrated in the customize interface panel, under the theme’s Landing Page » Slider options. Simply select the Serious Slider value for the Slider option and choose the desired slider from the second option. 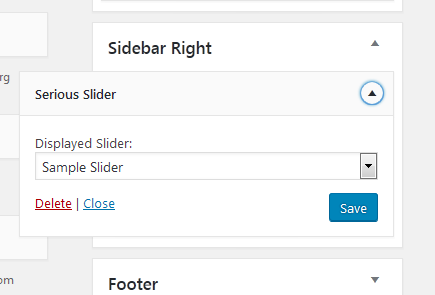 You can also use the slider shortcode call [serious-slider id='X'] provided on the Define Sliders page to integrate a specific slider in site content (inside posts, pages or even input fields). The plugin additionally provides a widget for displaying sliders in widget areas. The information and features presented in this tutorial apply to Serious Slider version 1.0. We will update this tutorial as we add new options or features to the plugin, but this might not happen immediately. For questions or additional information, you can find us in the forums. I use this slide but transition effect not working, how can i fix? Have you a date when Serious slider will do this (video slider) ? While that is a planned feature, we do not have a reference timeframe for when it might be ready. It’s quite limited and fickle, even if it is free. I don’t have a lot of text to add and i want it displayed on 3 rows but it displays it on 2 and none of the usual HTML code works to move the rest down a row. I’m better off making it in photoshop i guess, shame. I clicked on Documentation and ended up here, none of it helps me really. A separate page explaining what if any HTML still works would be nice. And what is X here? I do not see any id in sliders list. There is a shortcode column on the sliders list screen where the ID is included. The same shortcode is also displayed on the right side on each slider’s edit screen. Does the slider support animated gifs? 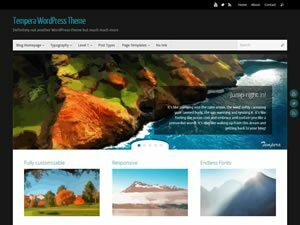 The slider supports all image formats accepted by WordPress’ media handler. 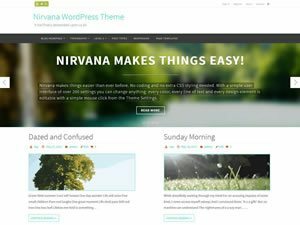 Can I use this in place of the default slider in the Nirvana theme? Nirvana’s built-in slider can be changed with any slider plugin of your choice. 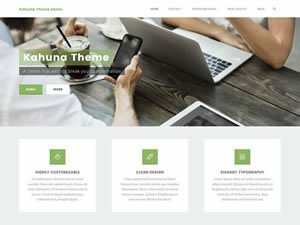 Hello, I create my slider and I choose it from drop menu, but I cannot see it on my homepage… it work only on standard page. I was working on localhost may be that is the problem? thank you! Hi, it looks like I can not display the caption outside the slide, f.i. under or above the slide. Or am I missing something? Hello. This slider is very good but just it is not responsive. On mobile phone images don’t fit to screen. Do I make anything wrong? Is there a way to make the slide take up the full screen? What about the option to auto display latest posts in the slider? We have that written down for a future plugin version. Is there anyway to use this to display a slider video? Our slider plugin does not yet support video slides.